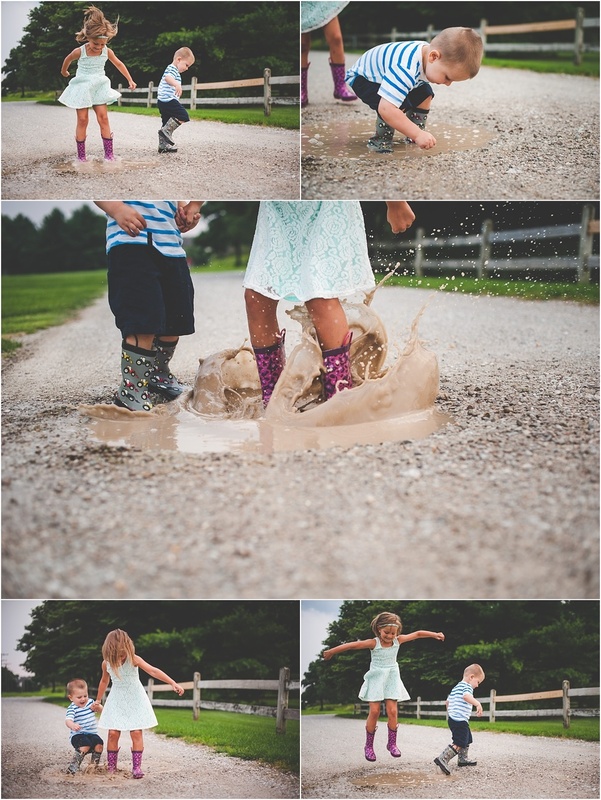 Playful Perfection & mud puddles & bugs. All I can say is LOVE. LOVE. LOVE. 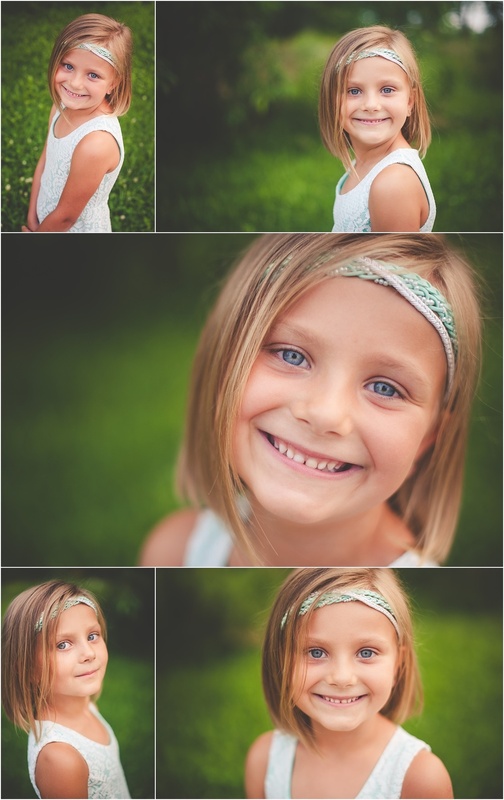 I cannot wait to meet their newest little one sooo soon.